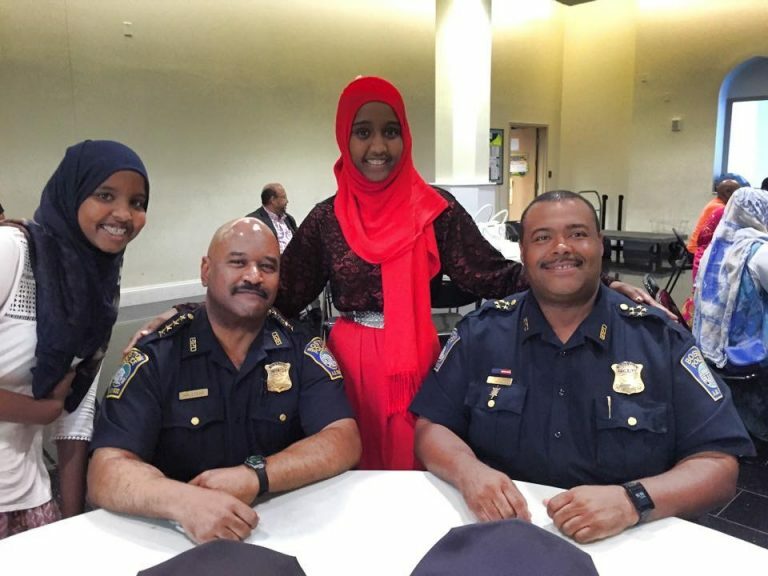 The National Police Foundation is collaborating with the North American Family Institute, United Somali Youth, and the Boston Police Department (BPD) to build and foster community resilience to extremist recruitment and radicalization among Somali immigrant families in the Boston metropolitan area. Funding from the U.S. Department of Homeland Security supports the project. 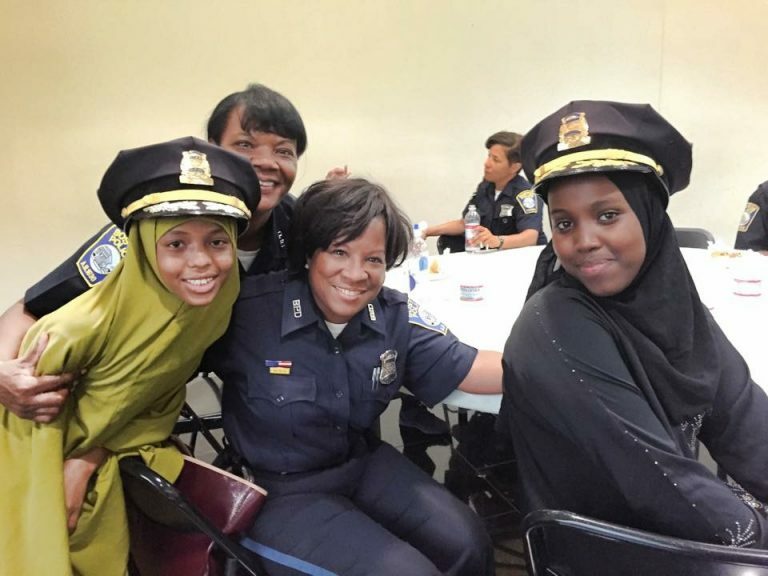 The Boston CVE project is built on The Youth & Police Initiative which brings at-risk youth together with neighborhood police officers to share personal stories, meals, and to let their guards down long enough to have the difficult and honest discussions that are necessary for real change to take place. 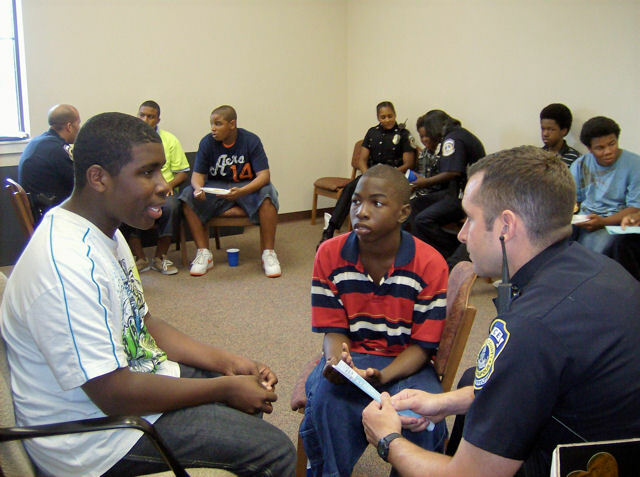 YPI includes: (a) interactive training sessions, (b) case management and mentoring, (c) parent engagement and education, (d) community outreach, (e) youth leadership development, and (f) police information sharing. YPI began in Baltimore, then went to White Plains and Yonkers, New York, and into Boston’s challenging Franklin Field Public Housing Development, which had some of the worst homicide and violence statistics in the nation. YPI has been implemented in communities across the United States, bringing police, youth and communities together to explore the most challenging issues and to build trust and respect. 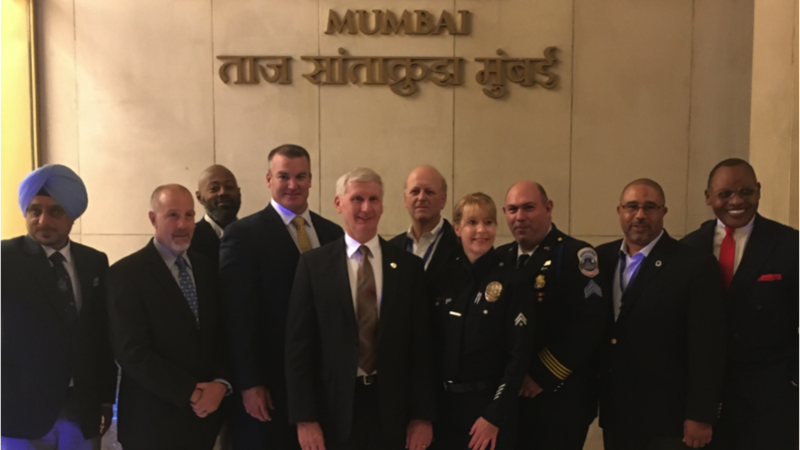 In October 2018, the Center’s Director and the NPF’s Senior Counselor joined an international delegation and traveled to India to participate in the World Summit on Countering Extremism and Violence. 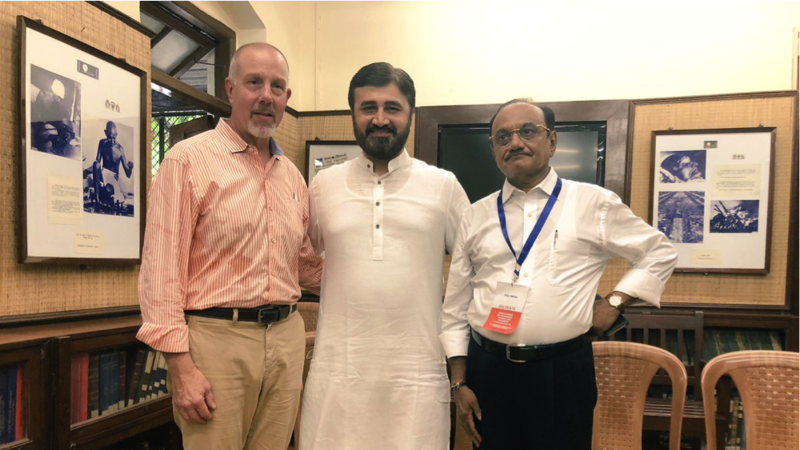 During the Summit, participants explored Ghandi’s principals of non-violence and their application to the U.S. and international challenge of extremism and violence. Participants also explored meditation, breathing, and mindfulness techniques and their application to personal as well as communal wellness as relationship building. 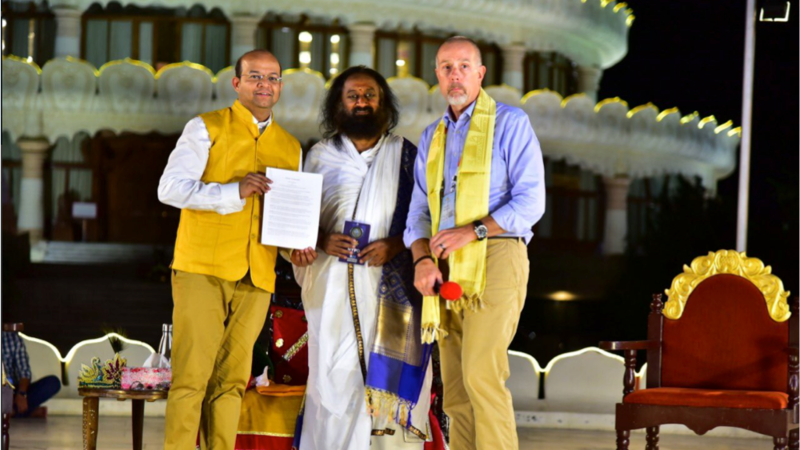 The CMVRS continues to build its relationship and collaboration with From India with Love, the Art of Living Foundation, and the International Association for Human Values as well as other participants in the Summit.